Watching the stars at night reconnects us to the wonder of our place in the universe, heightens our attunement to the holographic nature of reality, and tunes us into the deeper wisdom that comes from natural and ancient understandings. Transits are astrological forecasts or energy weather patterns. The advantage to being aware of astrological transits is that we can use the knowledge to flow with the currents instead of against. We have the knowledge of cycles and timings. Transits will be reflective of our collective and individual journeys to one degree or another, but if a transiting planet is directly aspecting some specific point or planet in your natal chart, the effects are very personal, profound and can be life changing. This is inside information that helps decisions and choices to be made with awareness and clarity. And sometimes what we understand simply validates our experience, giving us assurance that we are indeed on the right track, even if it may not always feel that way! Spring Equinox exact at 5:59 pm EDT - Happy New Year !!! Any full moon or new moon coming closer than 361,554.9 km of Earth counts as a supermoon. 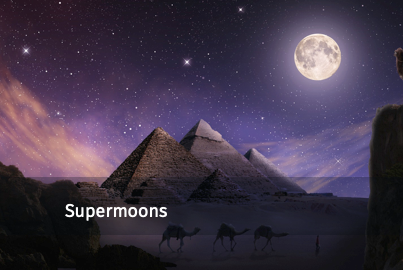 Astrologer Richard Nolle came up with the term, defining a supermoon as ". . . a new or full moon which occurs with the moon at or near (within 90% of) its closest approach to Earth." The classical terminology is "perigee". There are 4 - 6 supermoons on average in a year and "are noteworthy for their close association with extreme tidal forces working in what astrologers of old used to call the sublunary world: the atmosphere, crust and oceans of our home planet - including ourselves, of course. 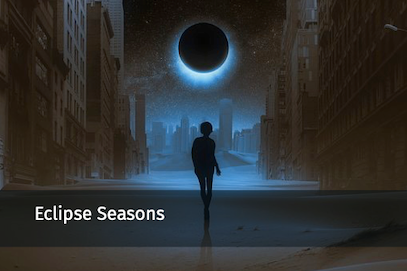 From extreme coastal tides to severe storms to powerful earthquakes and volcanic eruptions, the entire natural world surges and spasms under the sway of the SuperMoon alignment - within three days either way of the exact syzygy, as a general rule." 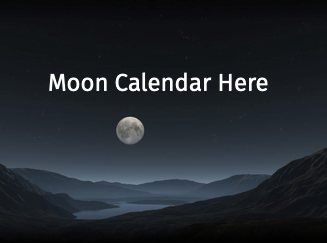 Feb 19: 0:42 Virgo Full Moon ~ Closest & largest supermoon of 2019! 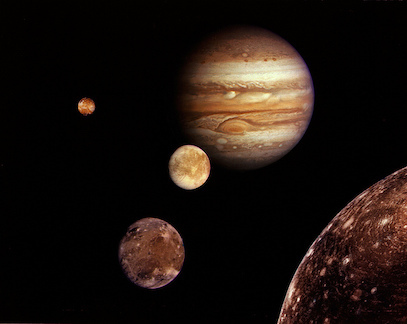 See Lunar Month Detail above for Sun, Mercury, Venus and Mars sign changes. ~ Jupiter moves into Capricorn Dec 3 for 12 months.